Ohio businesses looking to expand their export initiatives can get assistance from the State of Ohio’s Export Internship Program. The Development Services Agency is accepting applications from companies to take part in the program right now. The Ohio Export Internship Program provides an opportunity to businesses interested in growing exports by matching them with highly motivated college students who have taken export-focused coursework. This year, 52 students from 12 universities across the state have been selected to participate in the program. 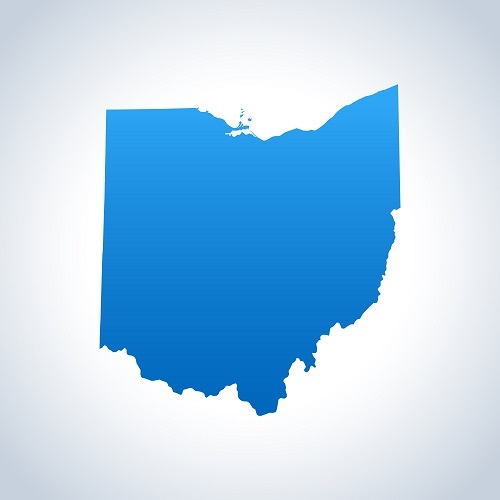 The Ohio Development Services Agency offers participating small to medium-sized businesses a 50 percent reimbursement for the wages of the intern, up to $3,600. This program has a track record of success with students increasing export sales for businesses. In the seven years of the program, 231 student-company matches were created, resulting in 63 internship extensions, 44 new job positions and 303 new international markets, distributors or customers. Applications are now under review, so companies should apply soon. The final deadline to apply is February 1, 2018. The summer internship runs from May 13 through August 9, 2019. Ohio companies can apply at eip.development.ohio.gov. The program is a partnership among the Ohio Development Services Agency, The Ohio State University, Youngstown State University and Cleveland State University. To learn more about the Ohio Export Internship Program, click here: youtube.com/watch?v=XsB1TcRDK5g.